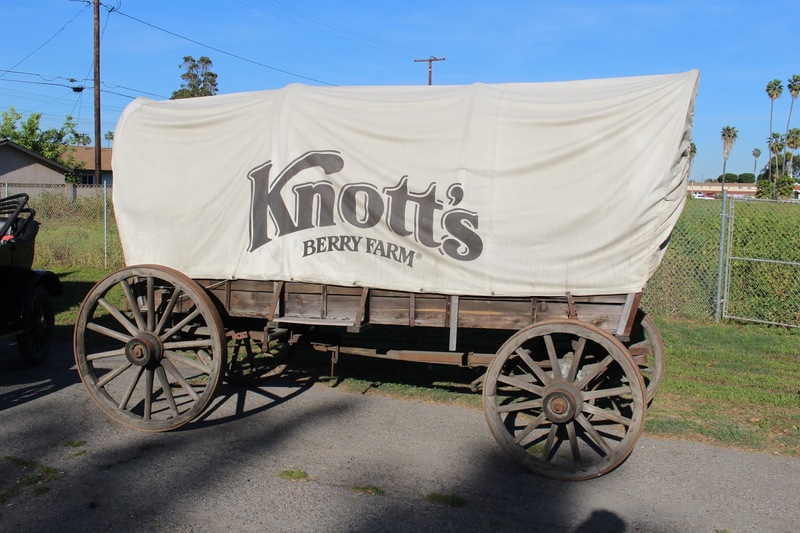 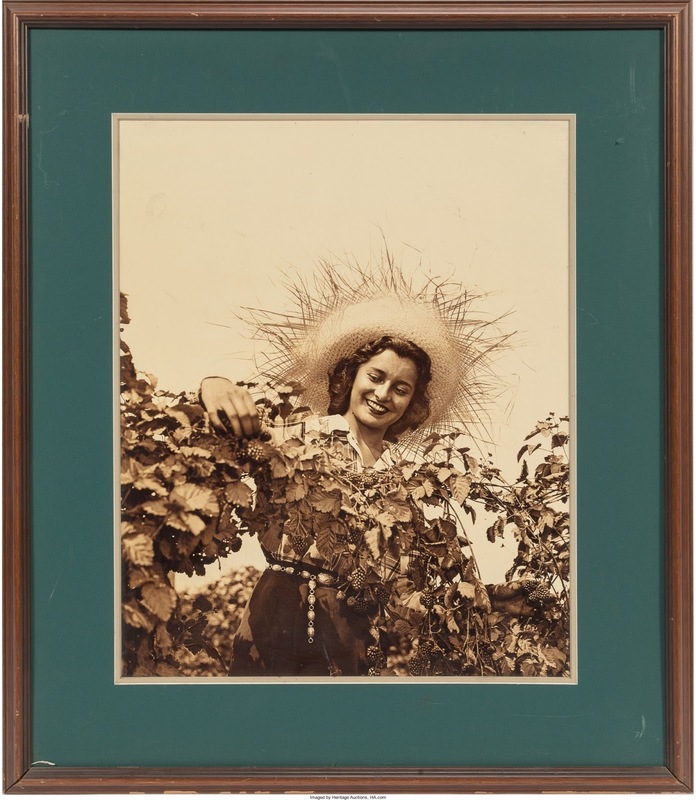 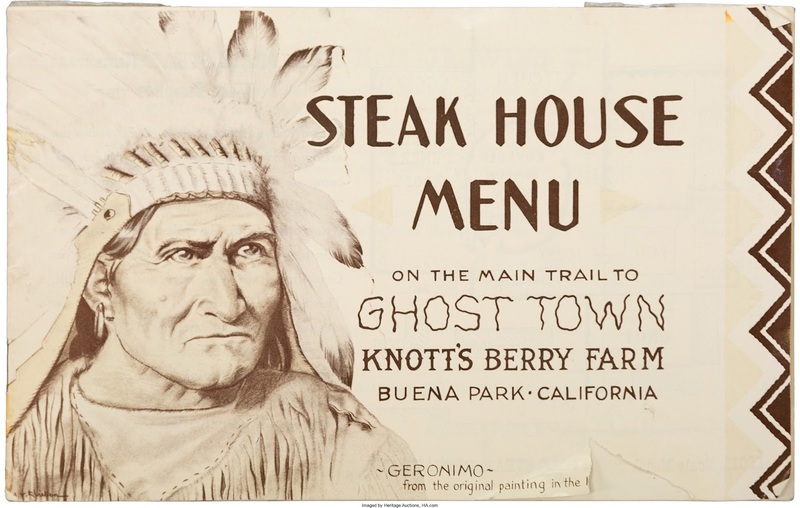 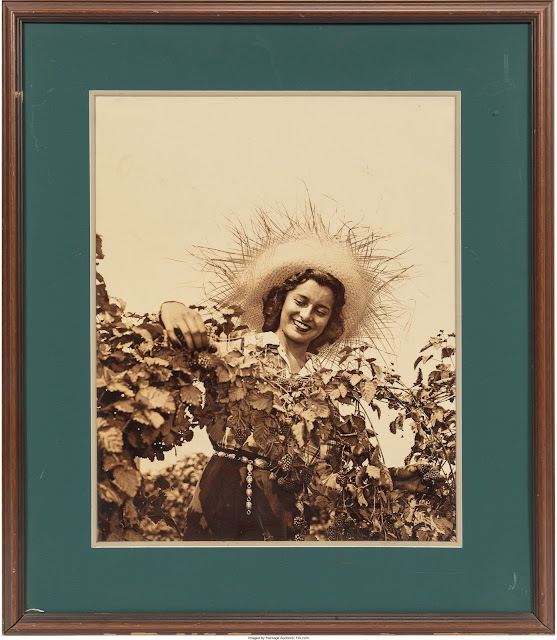 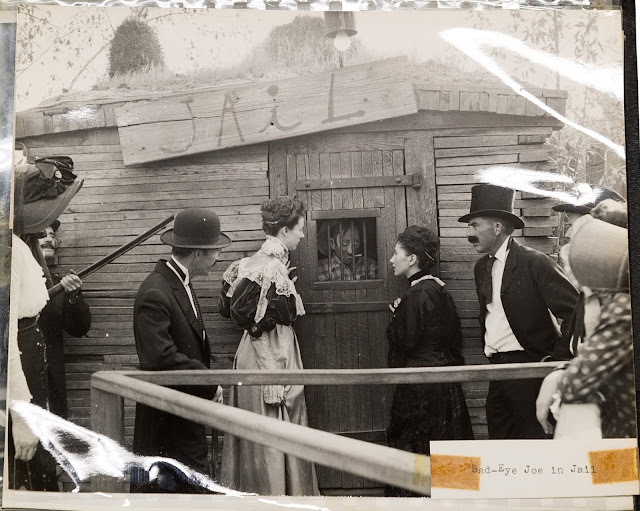 The Knott's Berry Farm auction, celebrating 75 years of Ghost Town, included 228 lots from the park's vast archive, all sold to the highest bidder, as a thank you to their loyal fans throughout the world. 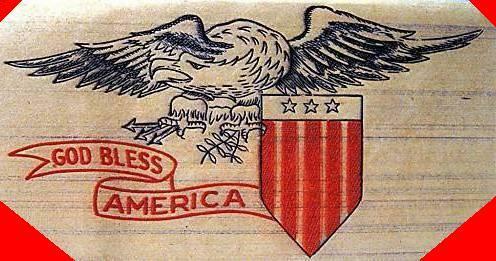 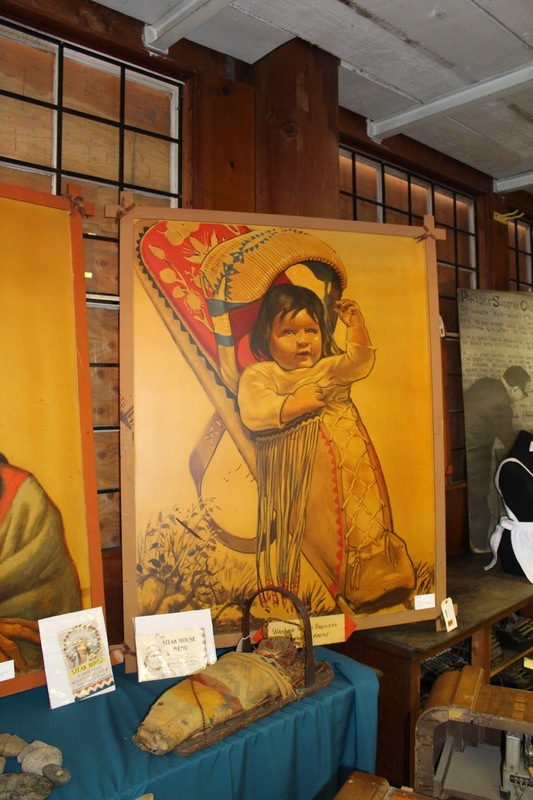 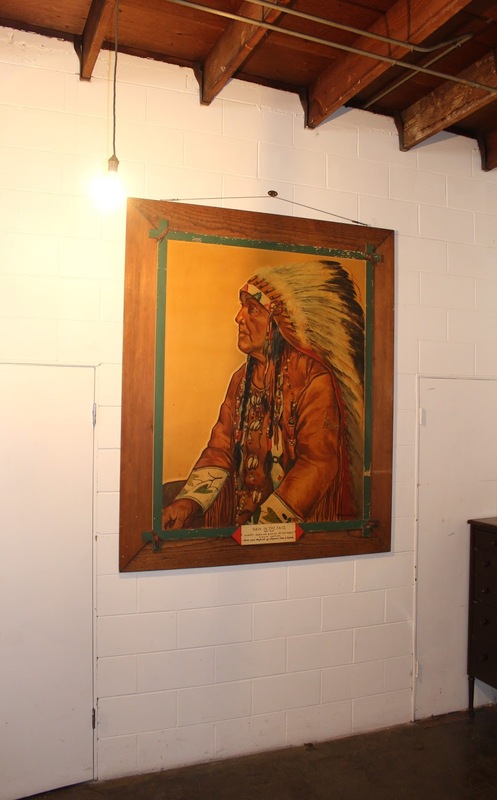 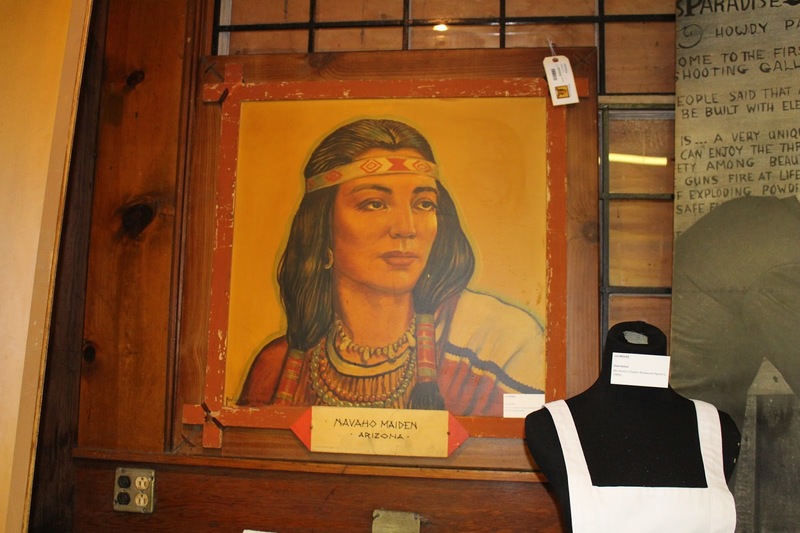 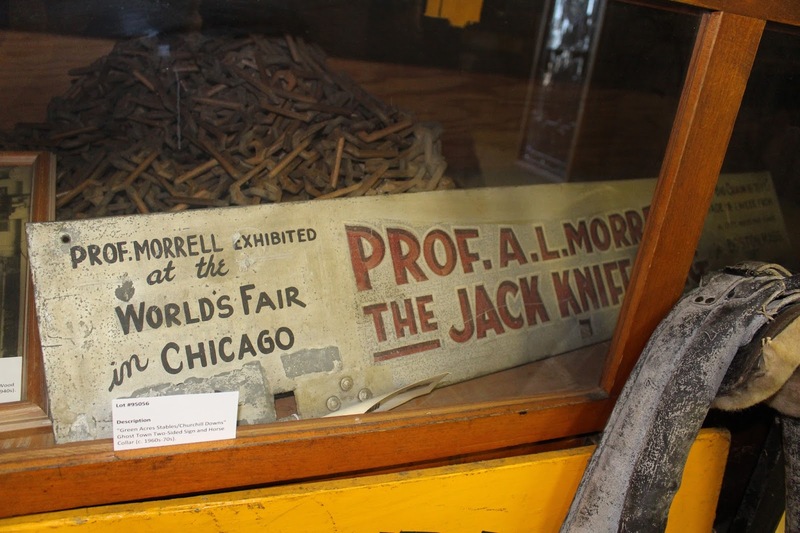 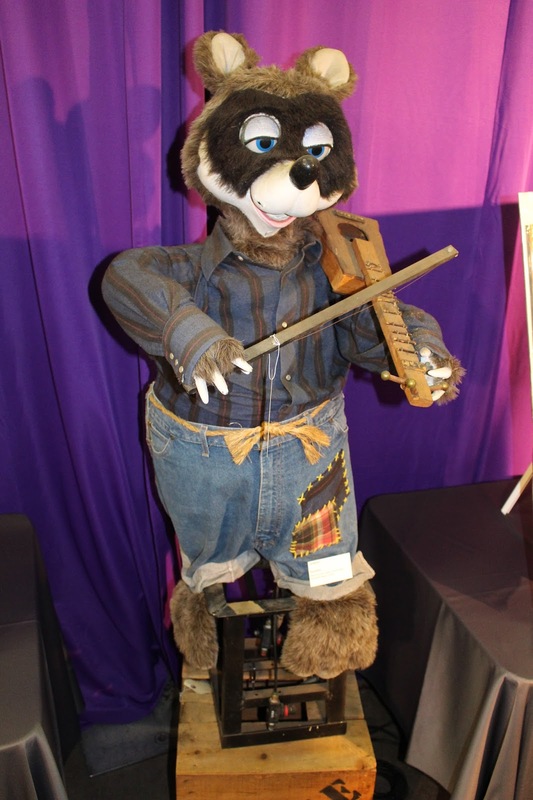 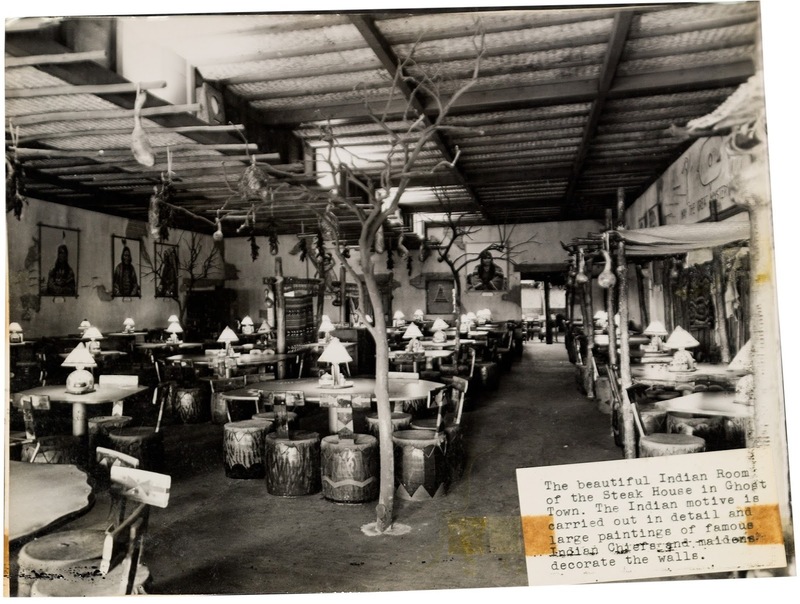 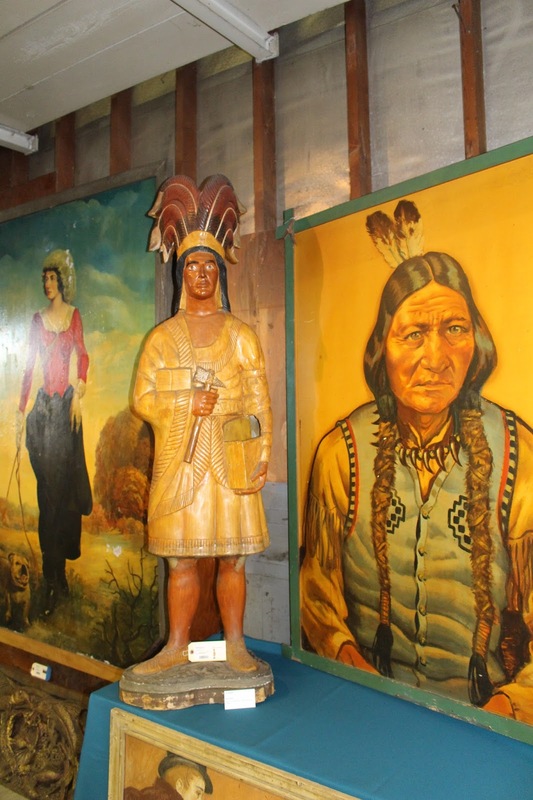 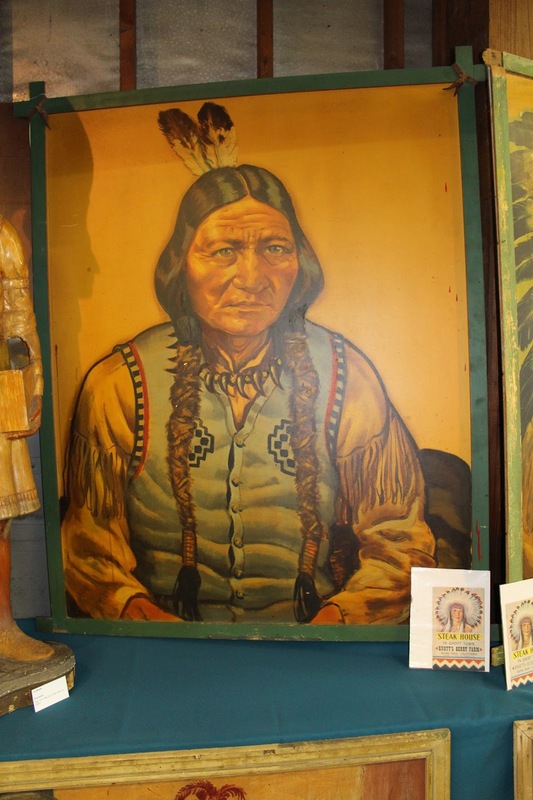 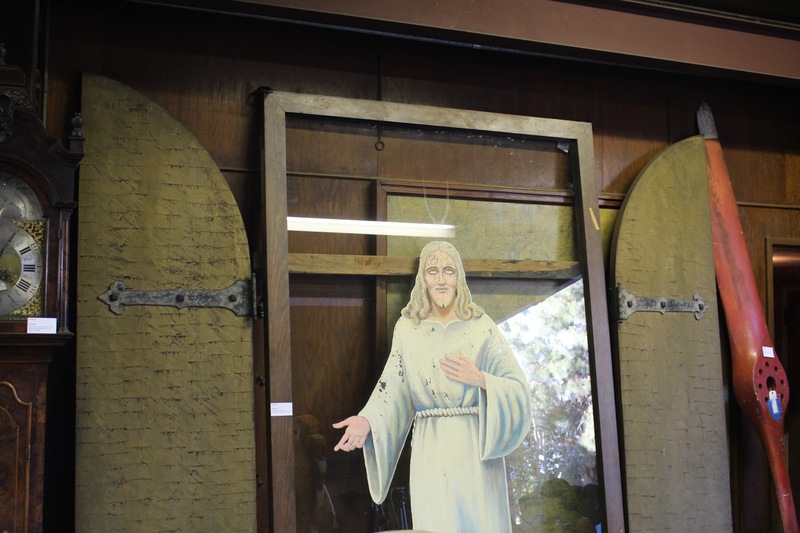 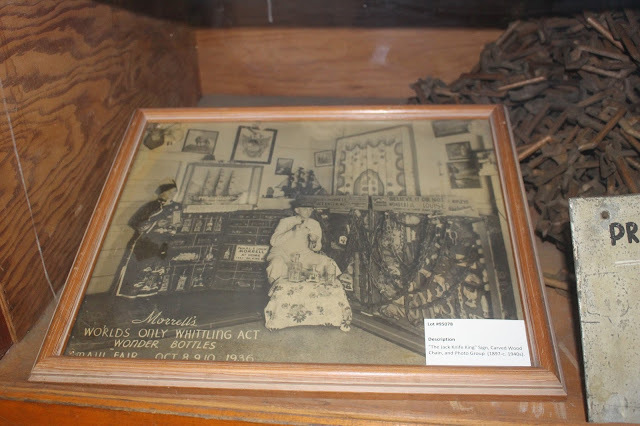 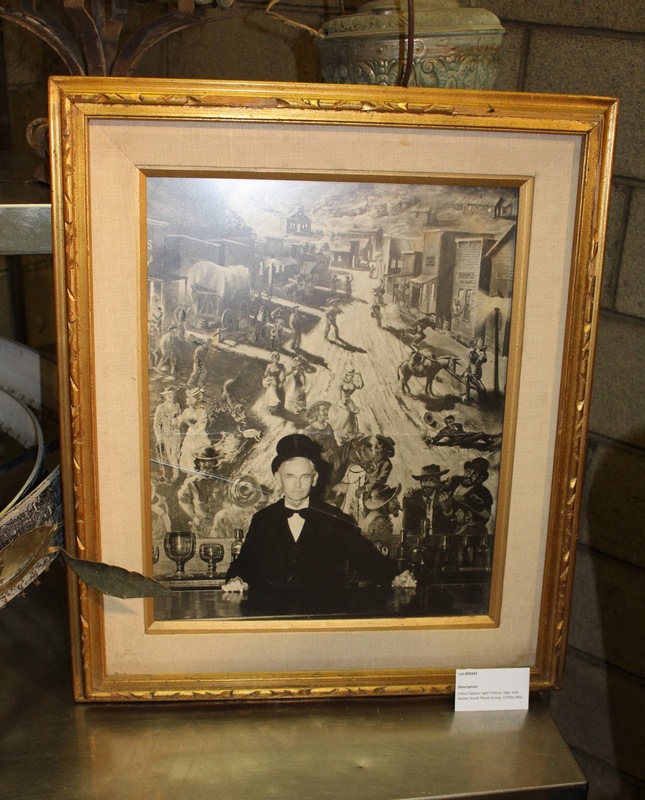 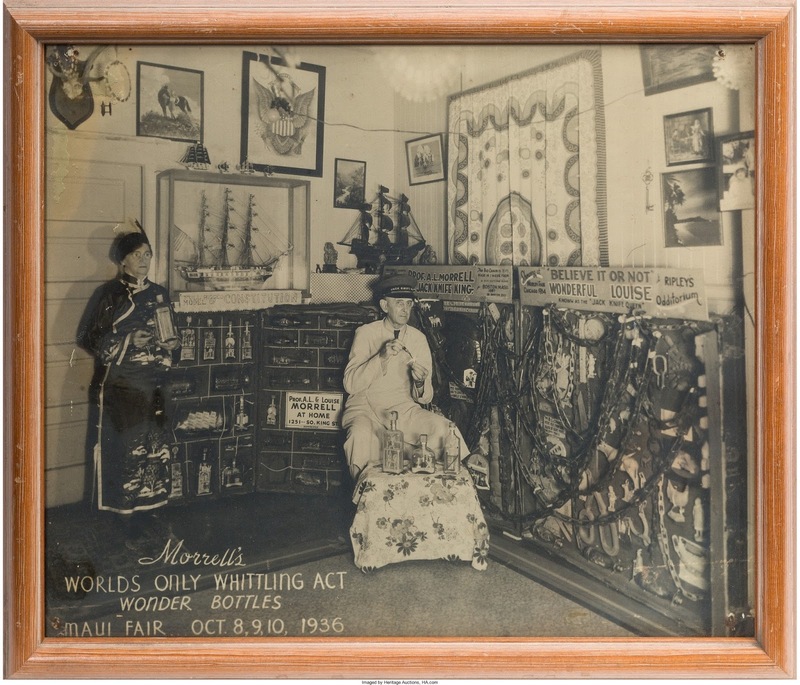 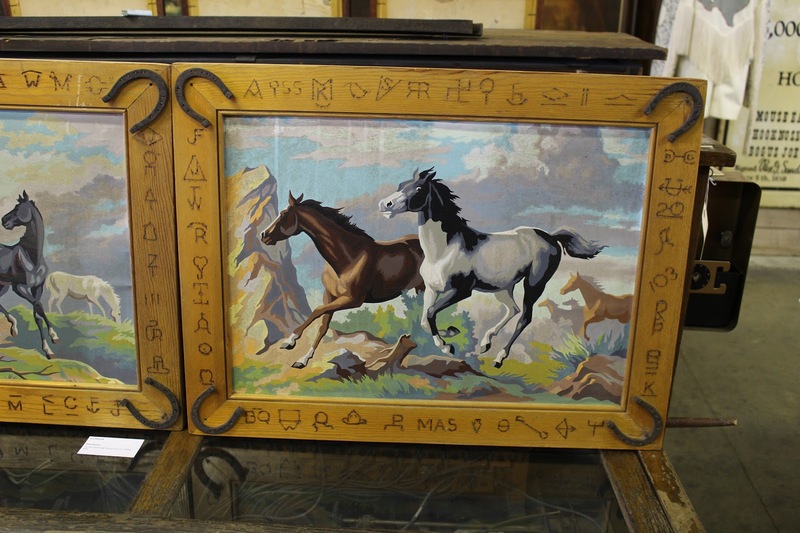 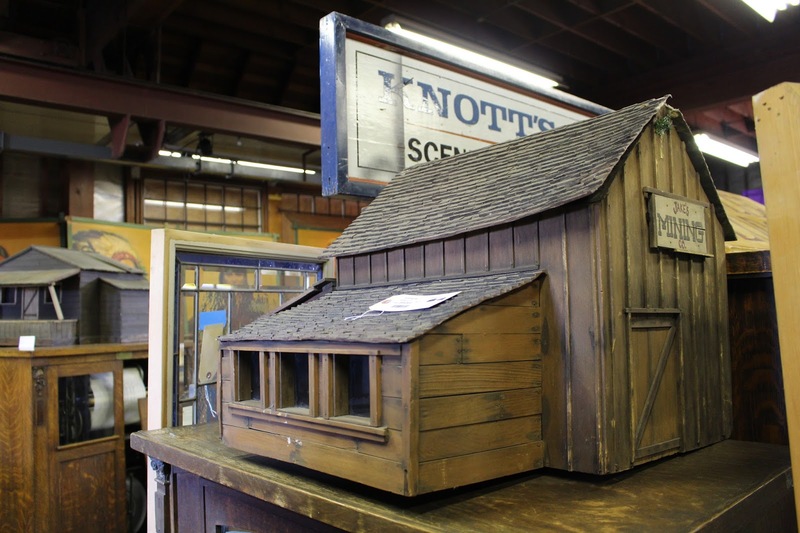 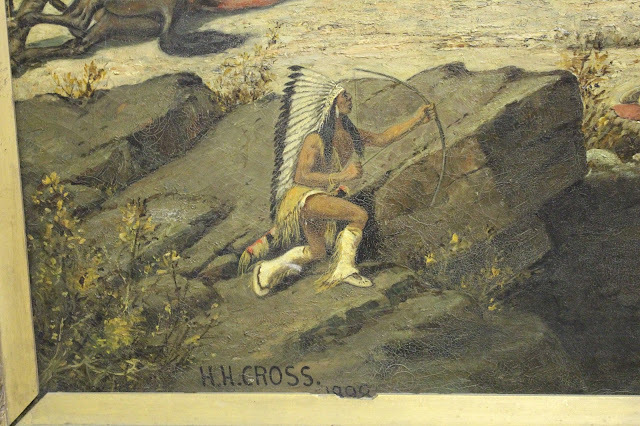 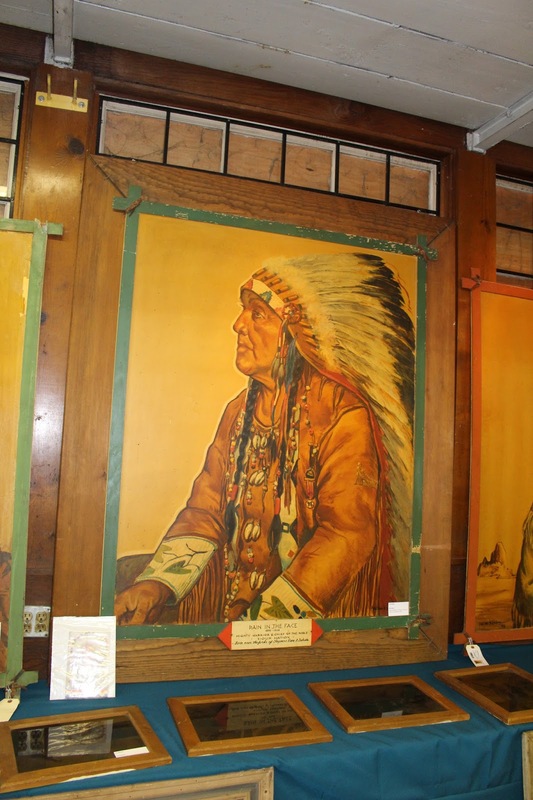 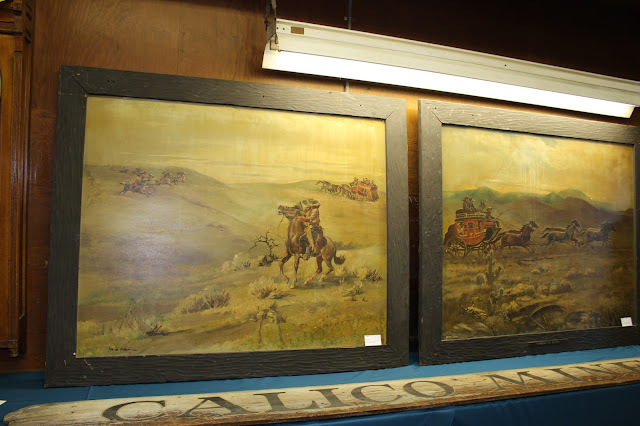 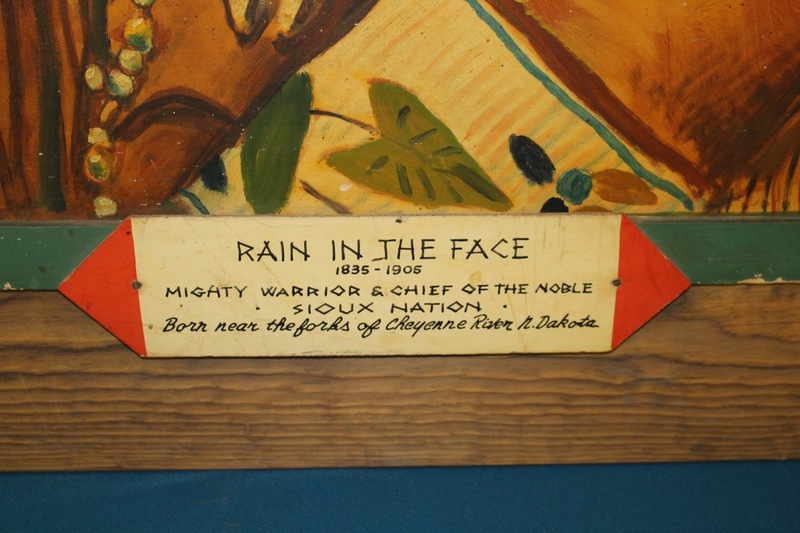 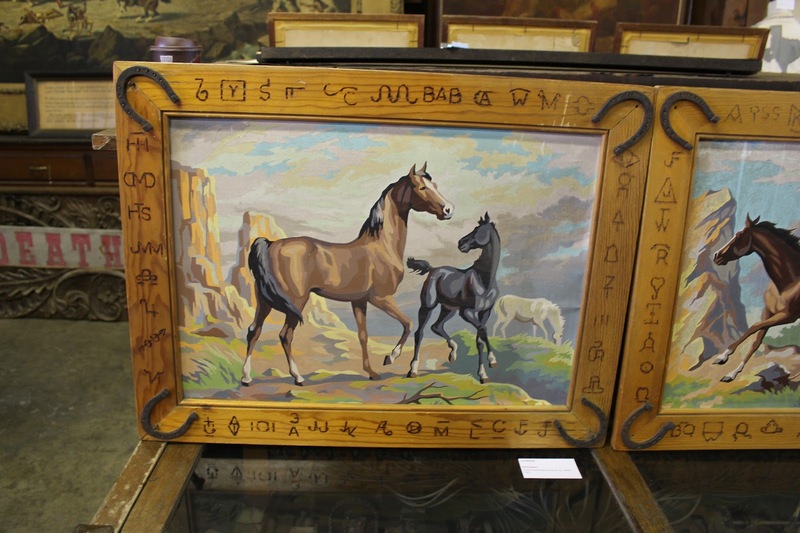 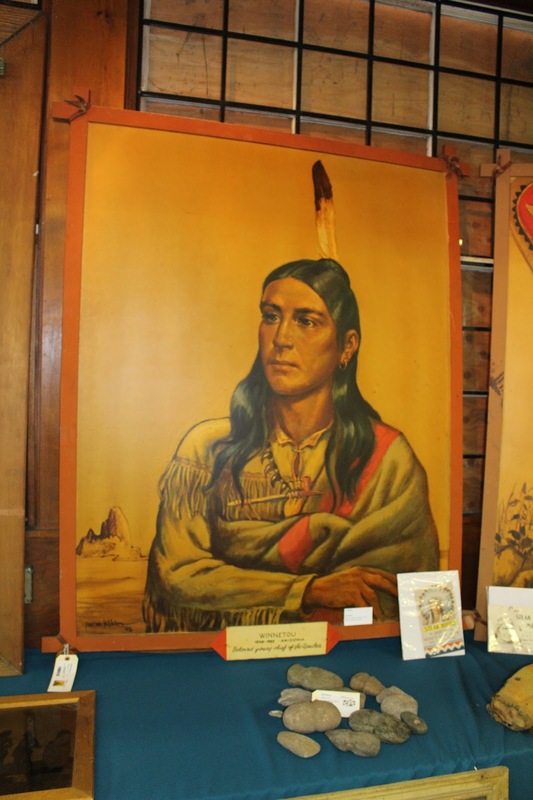 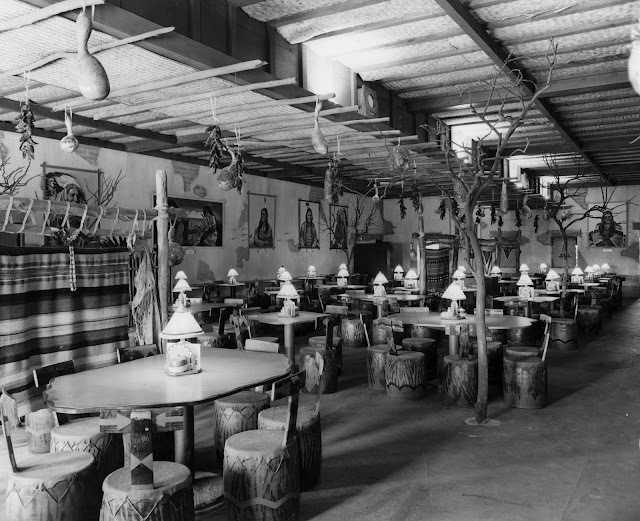 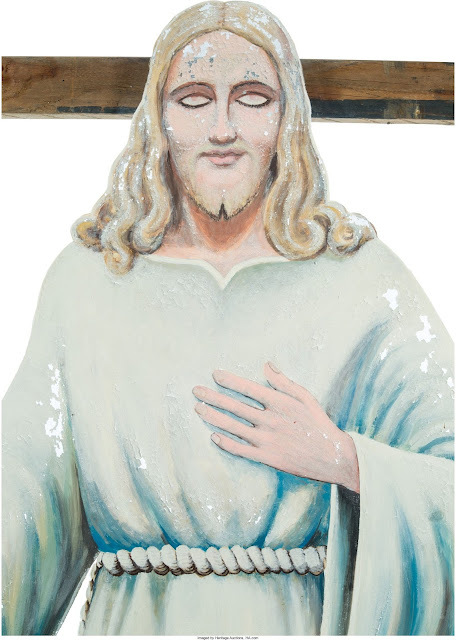 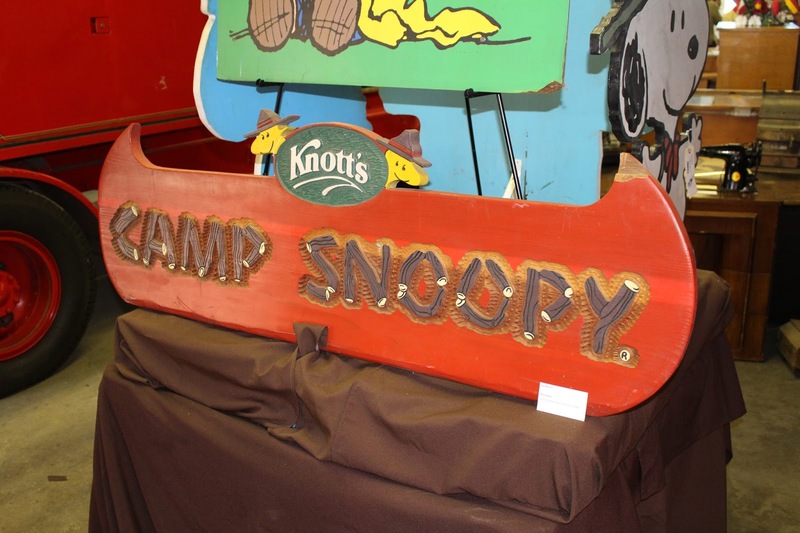 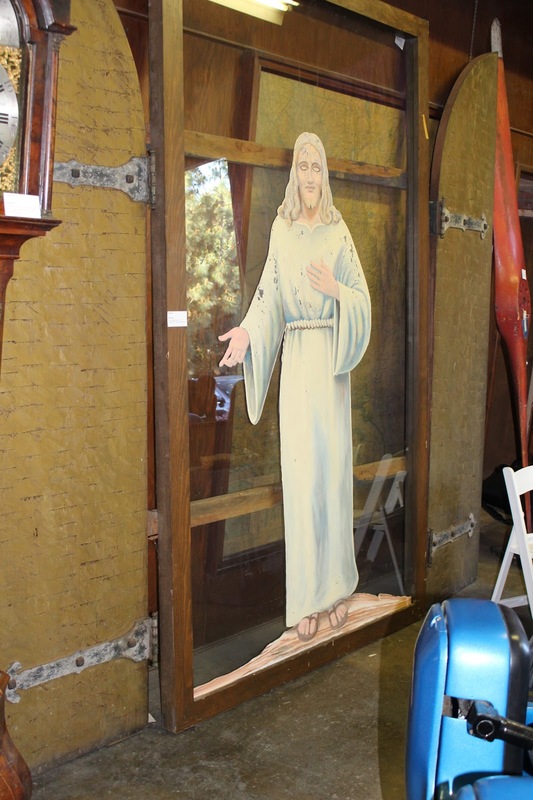 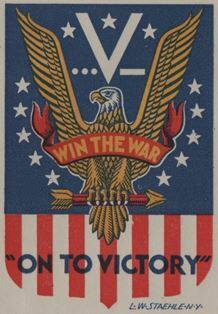 The auction included items that dated back to the turn of the century, to original art first displayed at Knott's in the 1940's to items from the present day. 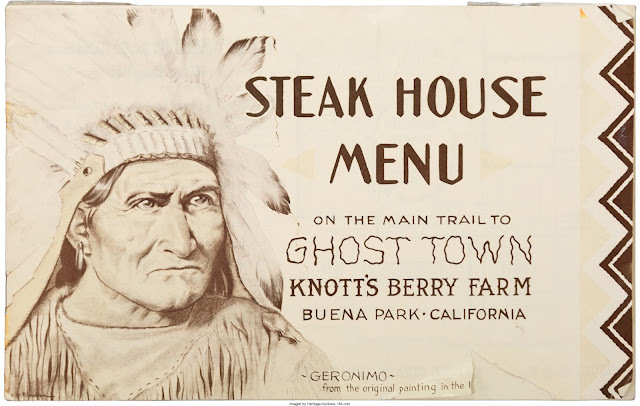 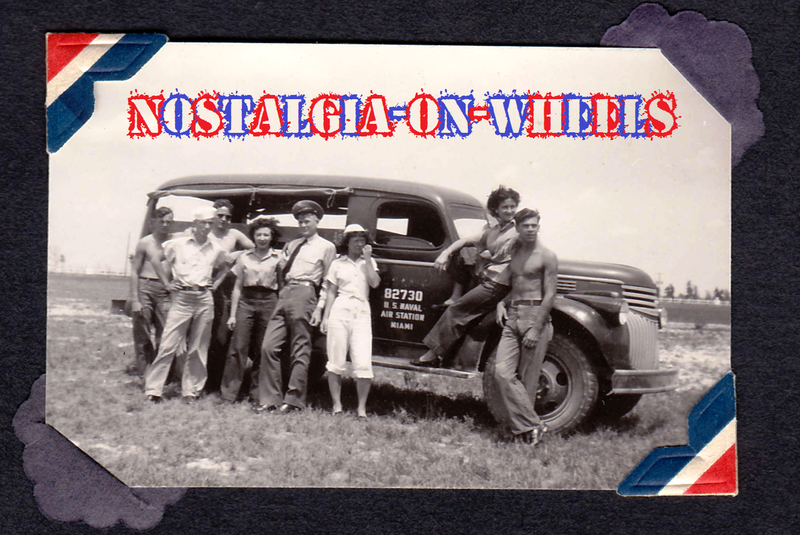 The Ghost Town, Steak House, Chicken Dinner Restaurant, Various Theme Park Rides, Camp Snoopy, and Halloween Haunt were all covered. 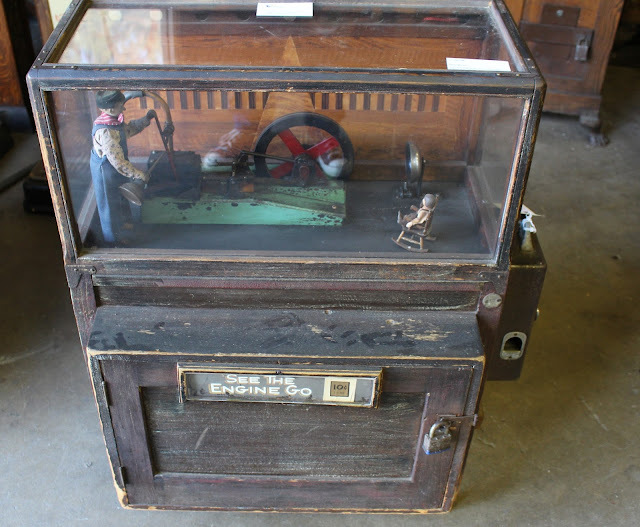 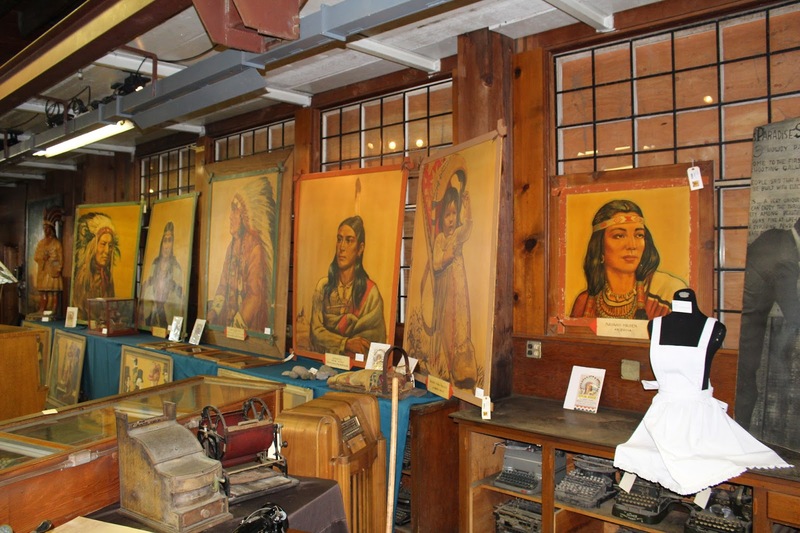 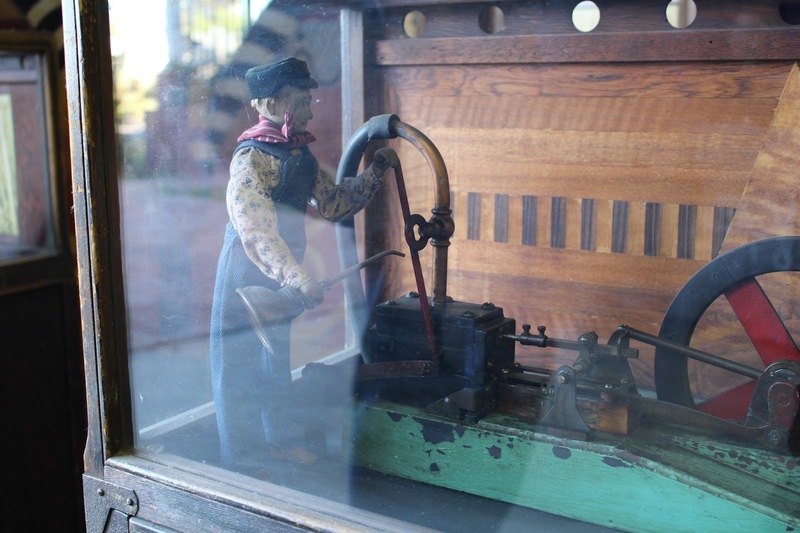 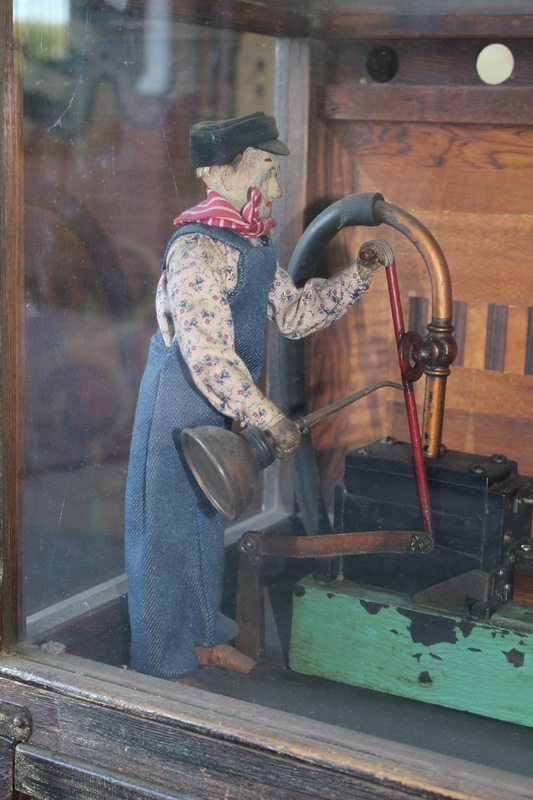 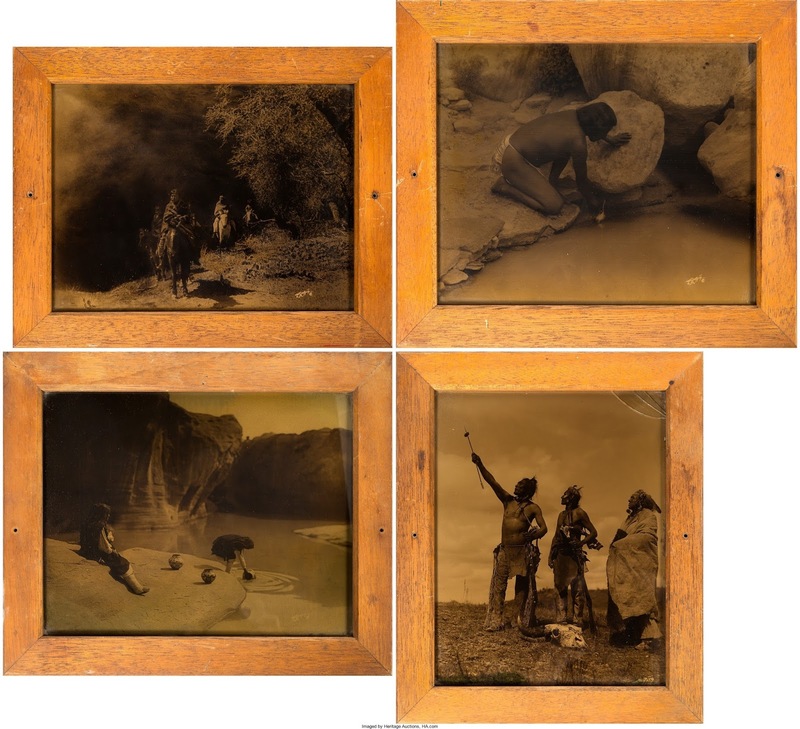 Some of Paul Von Klieben's historic works, the artist who helped create and shape the Ghost Town, were available for sale in the auction as well as some great coin operated games and oddities from the Western Trails Museum. 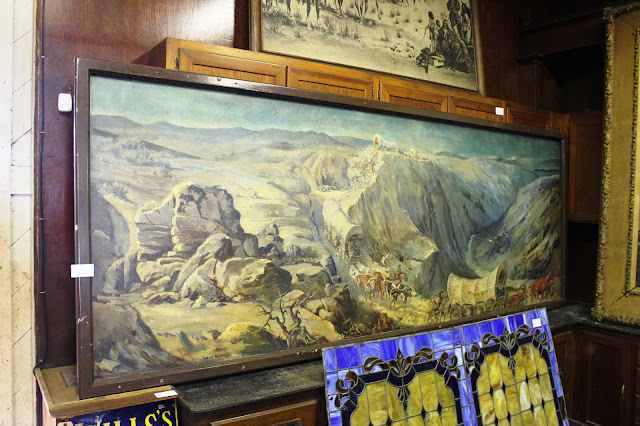 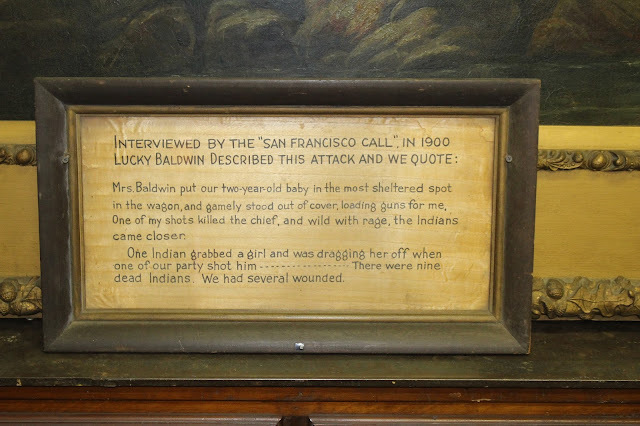 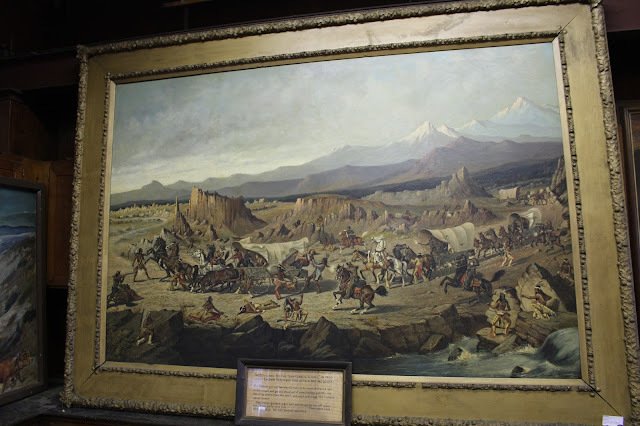 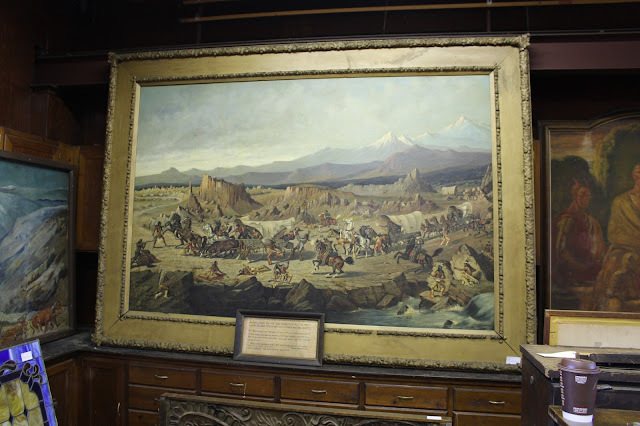 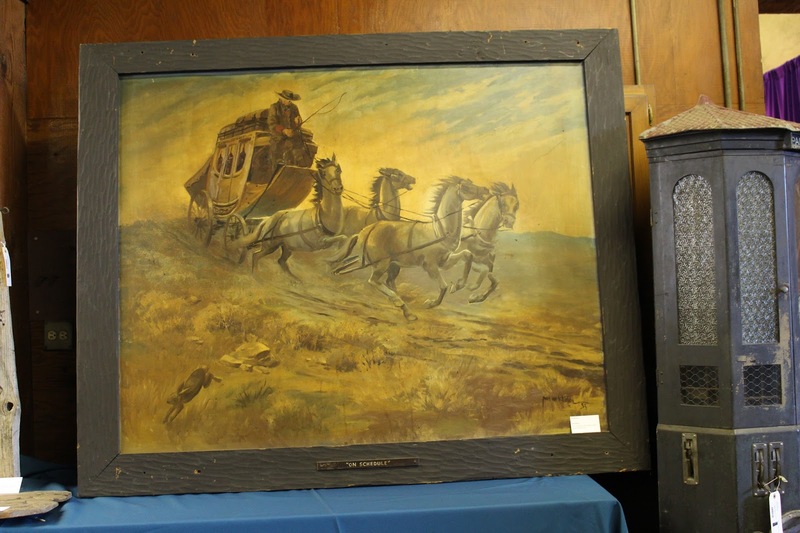 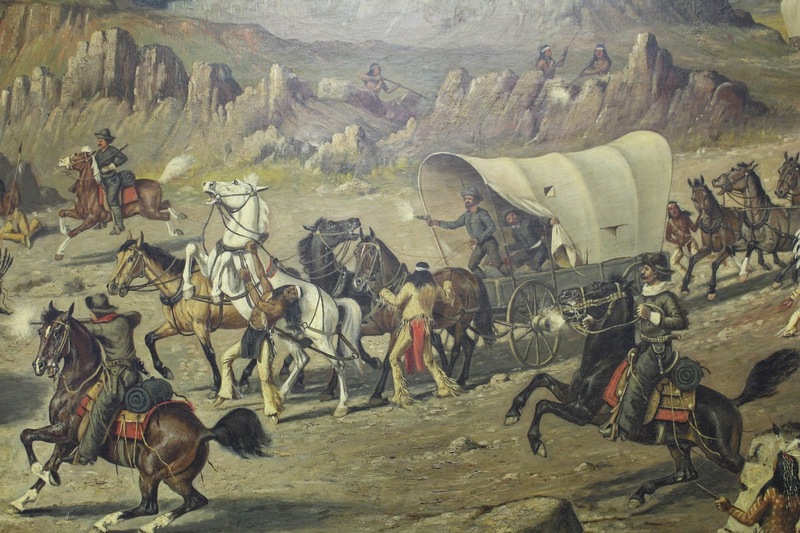 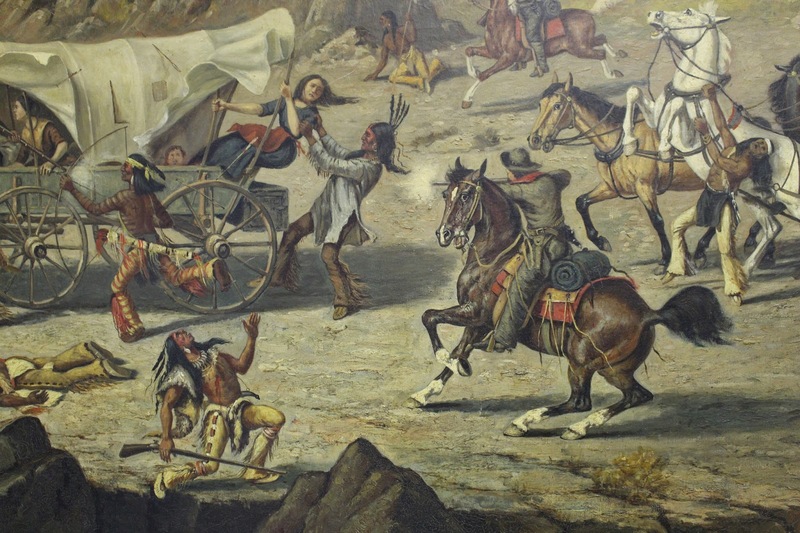 Sale prices ranged from $105.00 for Lot 95181 consisting of two Charles Schultz Theater signed photos to $60,000.00 for Lot 95018 featuring the amazing 1898 Henry H. Cross painting entitled "Baldwin Wagon Train Under Attack." 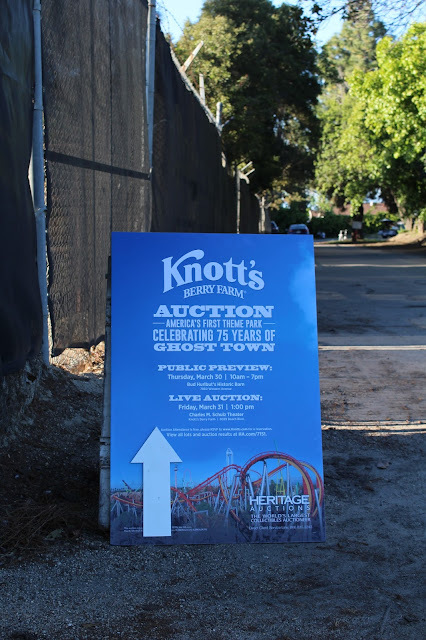 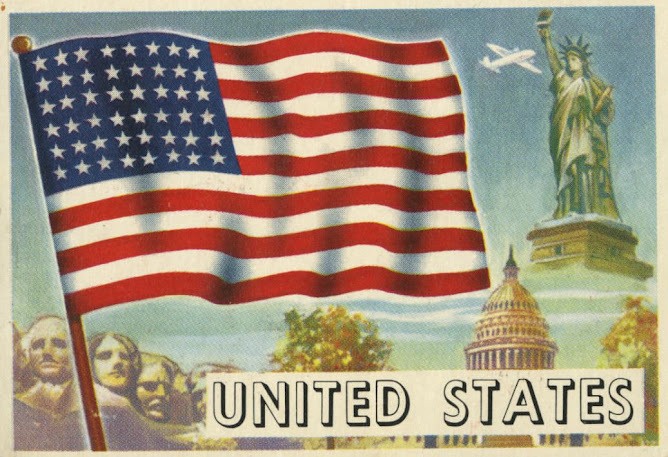 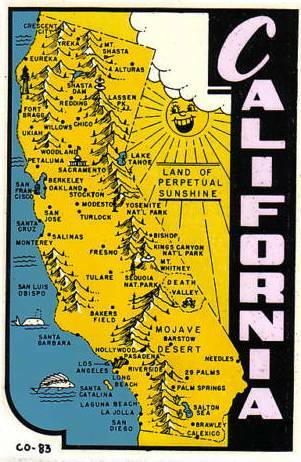 All lots were additionally subject to a 19.5% Buyer's Premium as well as 7.75% Orange County Sales Tax. 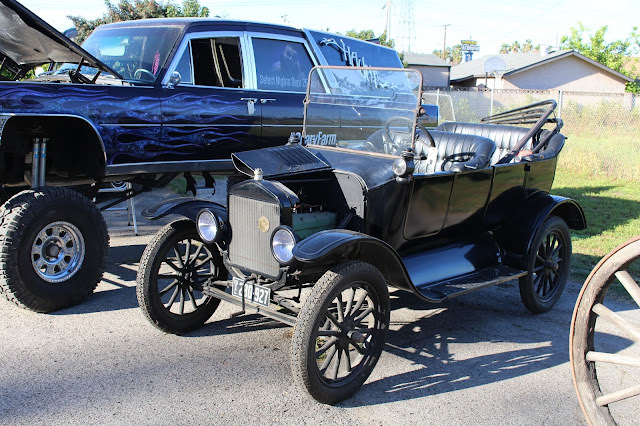 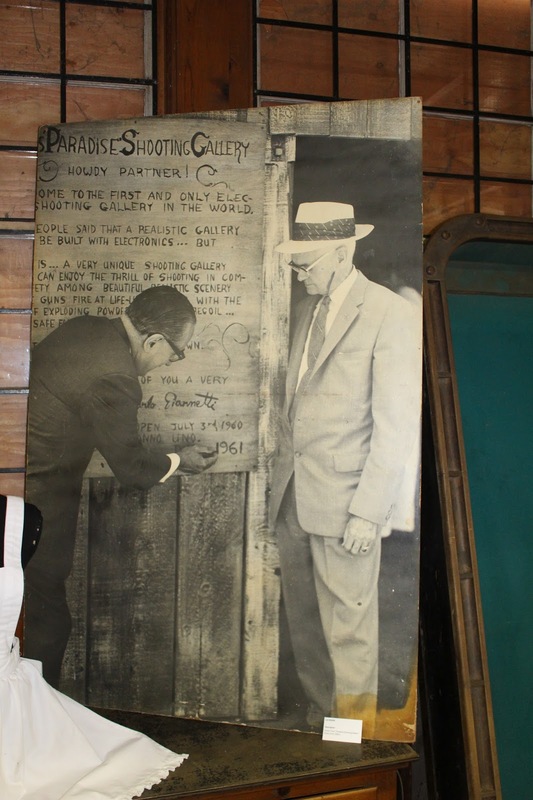 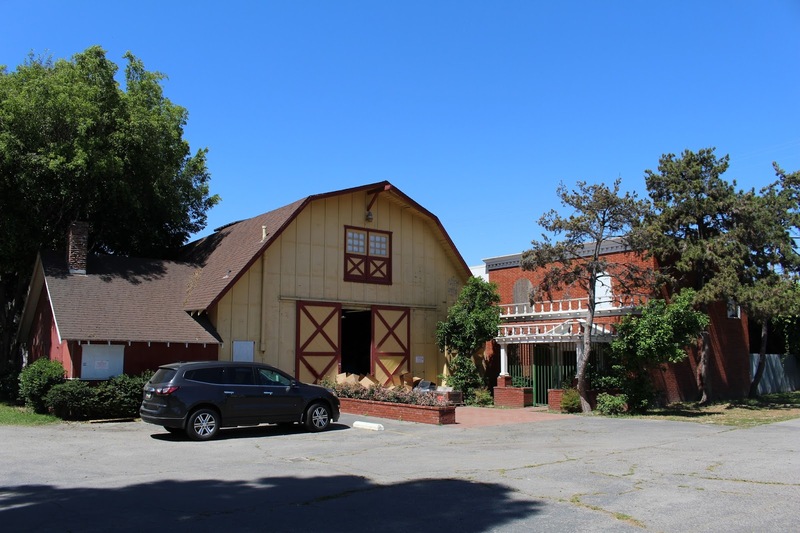 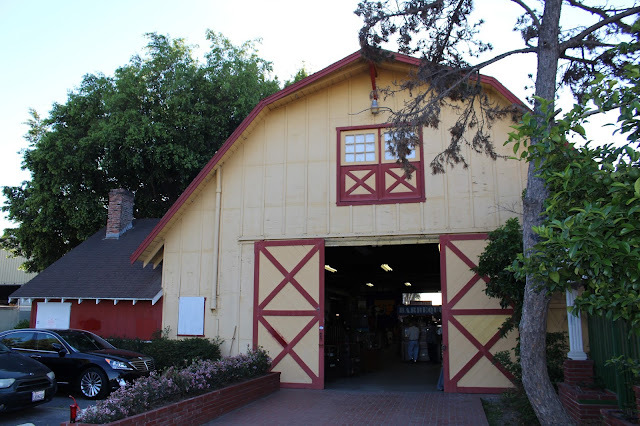 The auction preview was held two days before the auction at Bud Hurlbut's Historic Barn at 7860 Western Avenue in Buena Park, CA (Bud Hurlbut was responsible for the 1960 Calico Mine Co. Ride as well as the 1969 Log Ride). 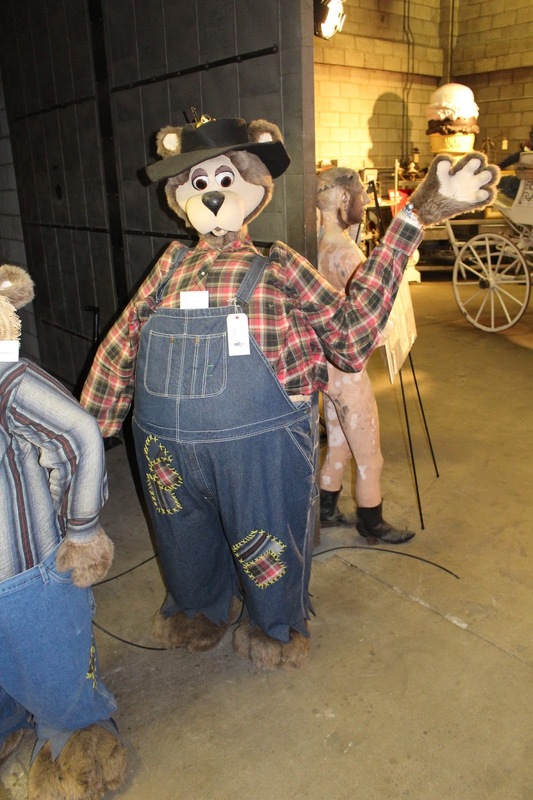 The first preview was held Wednesday 03/29/17 from 10AM - 7PM for Season Pass Holders (the date these pictures were taken) and the second and final preview was held on 03/30/17 for the General Public. 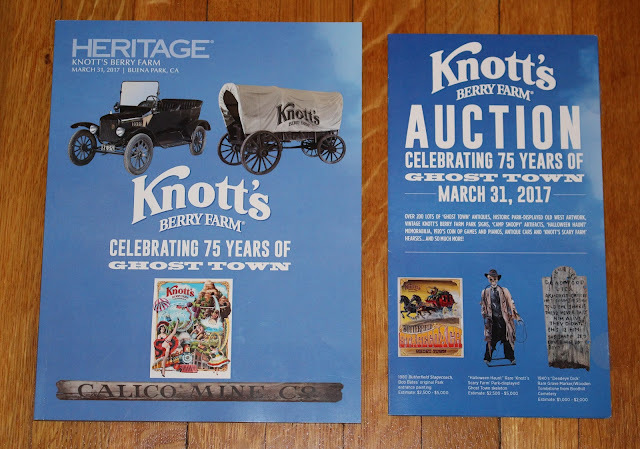 The actual auction was held on 03/31/17 at 1:00 PM Pacific Standard Time at the Charles Schultz Theater in Knott's Berry Farm and lasted about 5 hours.